Open flame cooking at it's best! Three pork loin chops, weighing in at just under 5 pounds! 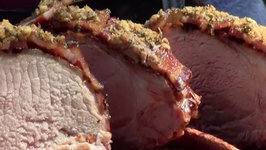 I'll show you how to make pork chops using the new Slow n Sear 2.0 and the ..
On this video we fire up the Rec Tec Pellet Grill and I show you how to cook up some Coca Cola Peach Pork Tenderloin. The recipe makes for an awesome dinner! 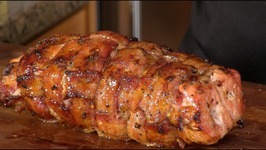 On this cook, we make a simple stuffed pork tenderloin wrapped in bacon then smoked on the RecTec Pellet smoker. 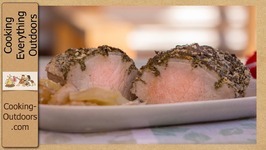 Are you looking for a new way to prepare a pork loin? 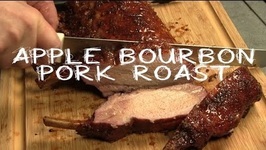 Why not try this easy to prepare Apple Cider Pork loin. 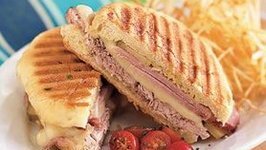 This spicy-fresh Vietnamese sandwich layers thin slices of tender marinated grilled pork tenderloin with crunchy pickled veggies, fresh-cut jalapeno, thin ribbons of .. 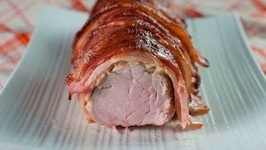 Learn how to make a bacon wrapped pork tenderloin. They are easy to make, and they take very little time to cook. 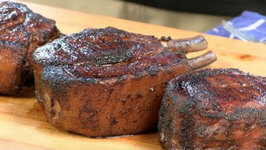 Apple Wood Smoked Rack of Pork Loin in the Camp Chef 18 Smoke Vault is absolutely delicious! 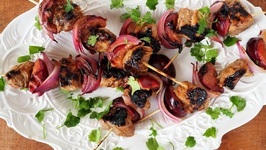 About as simple as it can get with an apple wood dry rub, smokey bacon and a .. It's late, I just got home from work, and I'm tired. What to do for dinner. 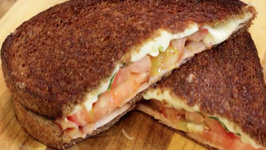 Well, I have some Lomo left over why not make a grilled cheese sandwich? So this is what I came up with. 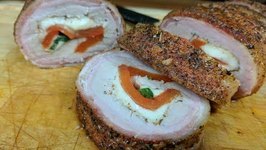 This Italian / Spanish cured pork loin either has a paprika coating (lomo) or not (lonzino). 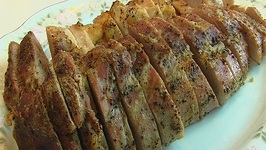 Betty demonstrates how to make Roast Pork Tenderloin with Creamy Gravy. This tasty roast and gravy can be used as an entree for a holiday meal. On this video recipe I take a center cut pork tenderloin and stuff it with chorizo, cream cheese, black beans, roasted bell peppers, green chili's, and sweet corn. 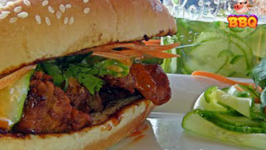 In this video recipe I take a pork tenderloin and infuse it with Korean flavors for a killer simple and flavor packed sandwich. 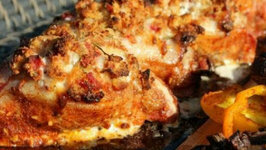 This is a awesome recipe from Guy Fieri's latest cookbook, Guy On Fire. I highly recommend this cookbook for some killer recipes! 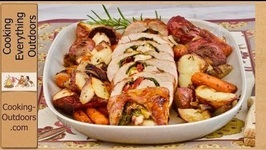 Here is a link where you can purchase ..
Grilling Stuffed Pork Loin in a Cedar Plank Tray with Vegetables Recipe, just in time for the Holiday! 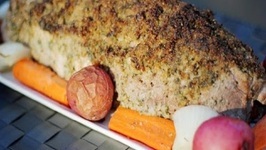 Gary House grills a Stuffed Pork Loin in a Cedar Plank Tray with vegetables. 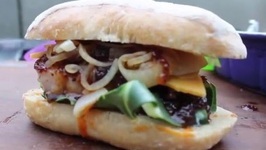 We just loved this recipe, its was spicy, tender and moist. 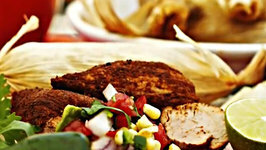 The salsa was a perfect complement to the Spice-Rubbed Pork Tenderloins wrapped in Corn Husks. 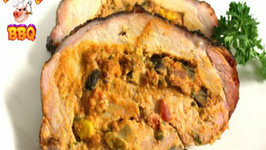 Gary House, The "Outdoor Cook" presents "Cedar Planked Stuffed Pork Loin and Mixed Vegetables on the Grill!" We are using Cedar Planks provided by http://www.GrillingPlanks.biz. 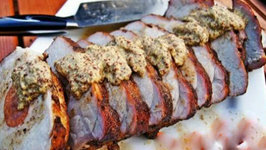 How to Make Cedar Planked Stuffed Pork Loin and Mixed Vegetables on the Grill!